Join us Sundays at 10:00 AM for Church School! 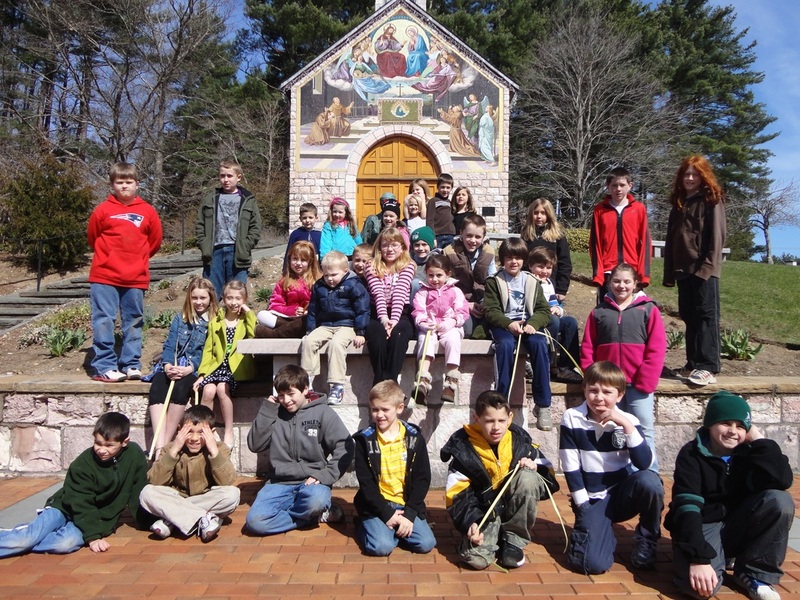 St. Andrew’s offers Christian instruction for children from Pre-Kindergarten through Eighth Grade. Our current teaching team consists of volunteer instructors under the supervision of our Church School Director and parish priest. St. Andrew's uses a program called Weaving God’s Promises, which weaves bible stories with Episcopal traditions and practice. The children learn traditional bible stories while being introduced to Episcopal theology and history through the stories and activities within the curriculum. Each classroom is given the same topic and story each Sunday but the activities are adapted to each age group. The curriculum is broken down into five units consisting of 4-6 weeks and is lead by five different teams of instructors. 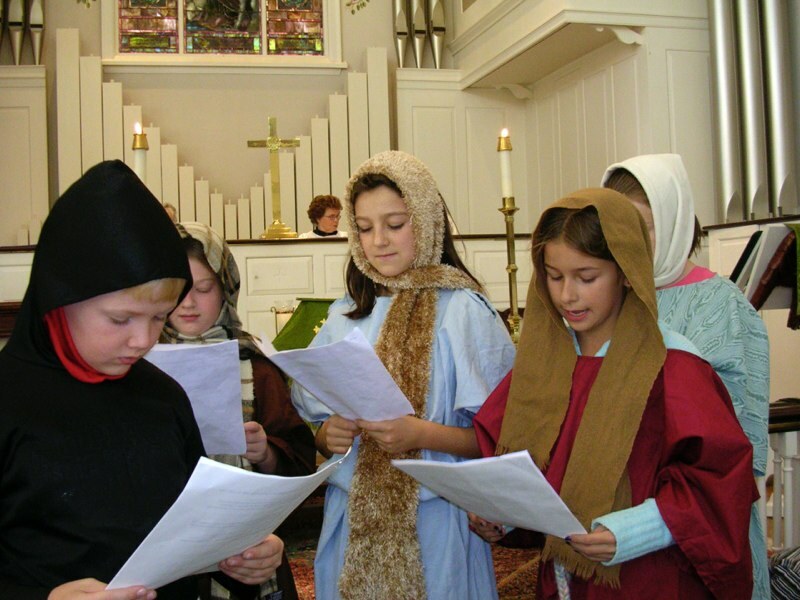 The curriculum honors all people and cultures through art, drama and games and encourages learners to practice their faith in their community while raising awareness of the Episcopal heritage and the wider world. Outreach is also an important component to the program, as it helps our youth to apply the principles they learn to real life situations. The children are offered opportunities to help others on local, national and international levels. Past outreach recipients have included the Hanover food pantry, a local shelter for troubled adolescents, St. Paul’s kitchen, Hurricane Katrina victims and Project Heifer. 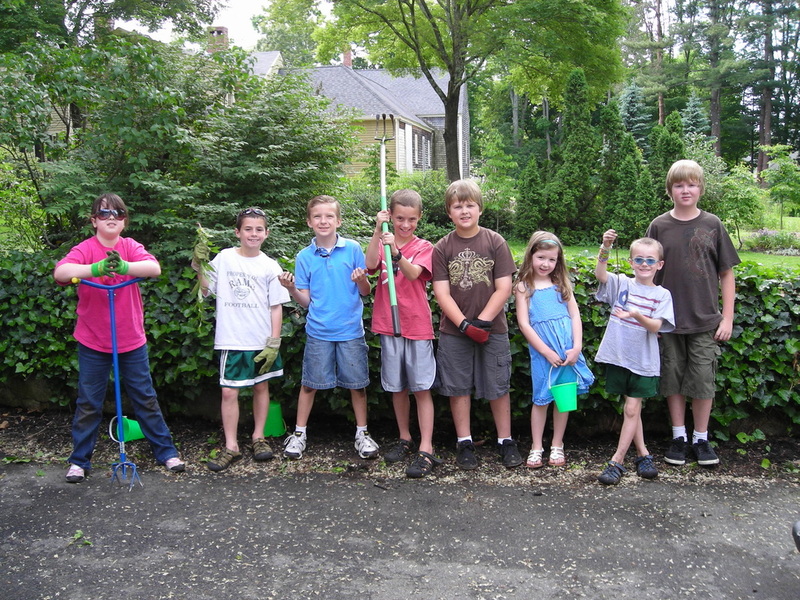 Each year the children have opportunities to participate in additional activities and events here at St. Andrew’s, which provide fun while building a sense of fellowship. They can count on an Ice Cream Social on Registration Sunday, a Christmas pageant, a field trip to the Stations of the Cross at the Cardinal Cushing Center, an Easter egg hunt and Recognition Sunday at the end of the church school year.